Micro injection molding is the preferred process technology for the mass production of polymer micro components. Micro molded parts are characterized by dimensional tolerances in the micrometer range, high surface finish in the sub-µm down to optical range, and high geometrical complexity. Micro injection molding is used to manufacture highly valued micro medical components, micro optics, micro fluidic systems, micro mechanical systems. 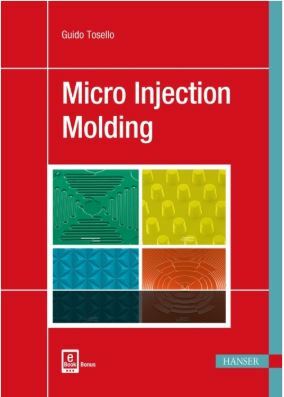 To exploit the micro molding technology process capabilities and take advantage of research and market opportunities, there was a need for a dedicated book that deals exclusively with micro injection molding and the knowledge to overcome the challenges of successfully managing and processing polymer materials at these ultra-small scales. This book meets that need. Micro injection molding is indeed not just a simple downscaling of conventional injection molding, and specific material-process-product interactions must be understood in order to achieve near zero-defect net-shape micro molded products. 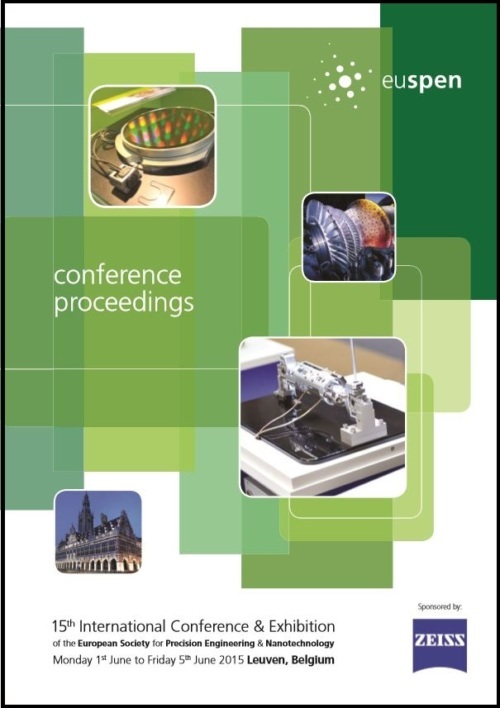 The book provides a comprehensive, up-to-date and detailed treatment of the main topics related to micro molding. 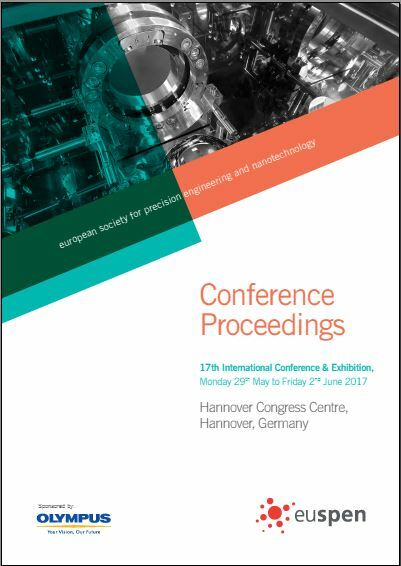 It includes the underlying physics of micro polymer processing and replication at the micro/nano scales, fundamentals of micro molding machine construction and tool making technologies (micro machining, surface treatments). 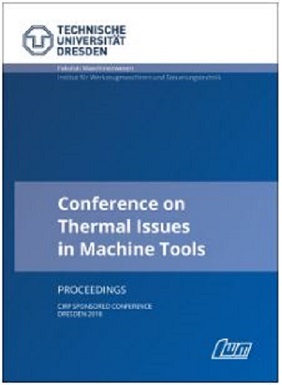 The book also discusses in details supporting technologies for high precision micro molding such as quality control of micro parts, micro additive manufacturing for micro product prototyping, process simulation. Process variations such as vacuum-assisted micro molding and multi-material processing (micro two-component injection molding, metal and ceramic micro molding) bringing further opportunities for advanced micro manufacturing are presented in detail as well.